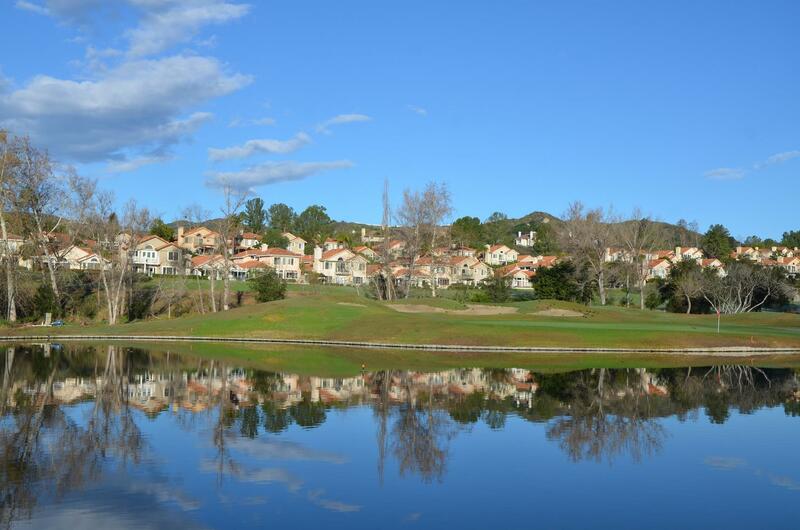 Coto De Caza is a private guard-gated golf community in Orange County, California. The population was 14,866 at the 2010 census. 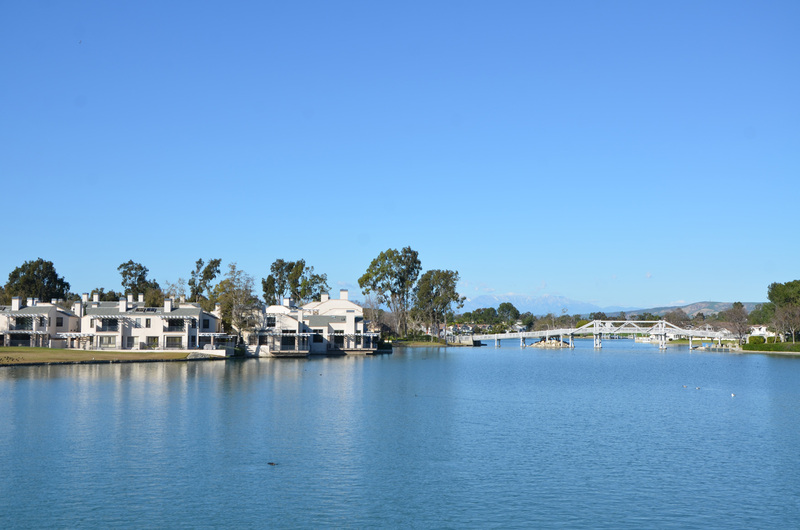 Serving as the northern gateway to Orange County's 42 miles of coastline, this quiet, down-to-earth community is the perfect seaside destination to call home, visit, or locate your business. 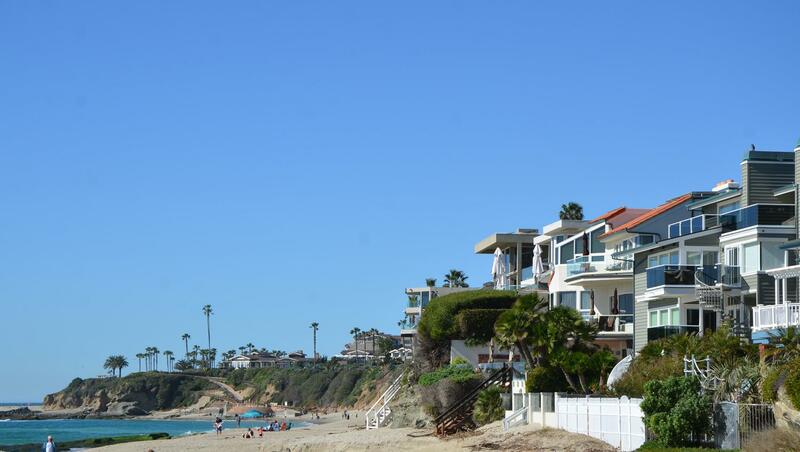 Seal Beach is named after the seals that once frequented its beachfront. 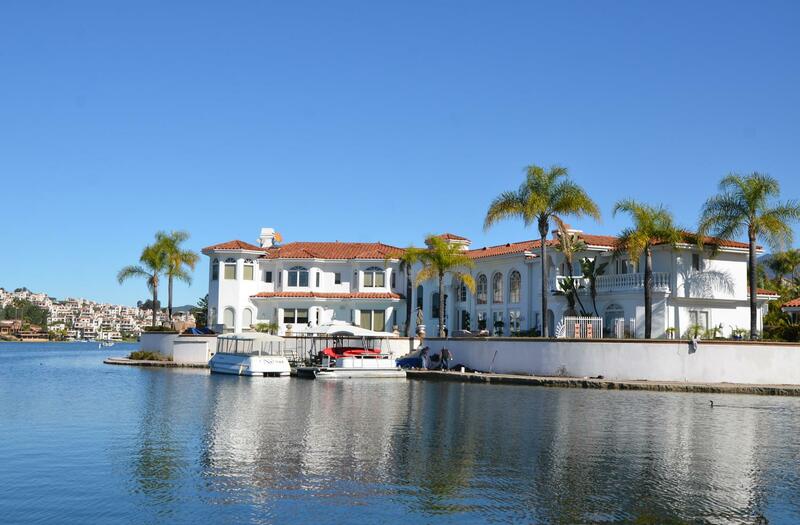 Mission Viejo is a city in Orange County, CA, in the Saddleback Valley whose population as of 2014 was estimated at 96,346. 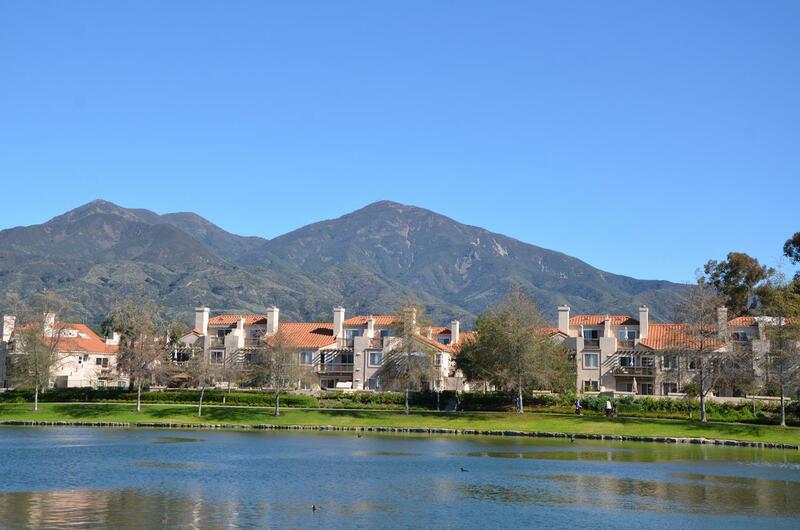 Lake Forest (Formerly El Toro) is in the heart of South OC’s beautiful Saddleback Valley whose motto is, "remember the past, challenge the future," The population was 77,264 at the 2010 census. Walter Ketchum Robinson raised quality horses, pacers and racers. His ranch was also known for its top quality Berkshire hogs and the introduction to Orange County of Jersey cattle. By 1910, the ranch's emphasis had switched to grain, fruit trees, and 150 head of cattle. Amy is definitely a 12 on a scale of 1-10! 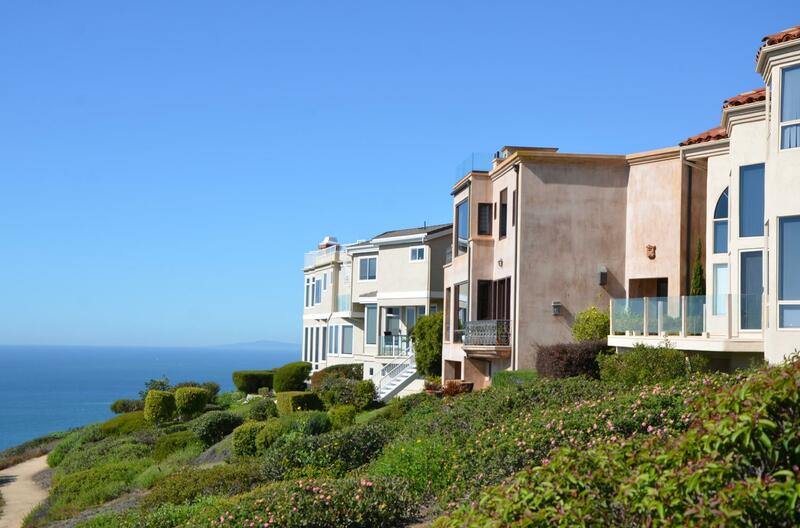 She will take care of your needs and desires and either find you the most tranquil home or find the highest bidder to sell your home! I highly suggest taking a double shot of the experience and knowledge that she possess.